It’s hard to believe that graduation time is upon us again. This truly is a fantastic time of the year. The days are longer, the weather is warming and FRIDA becomes a very festive graduation destination. That’s right, every year we open our doors to college, high school and even junior high grads as they gather the family and celebrate their accomplishments. 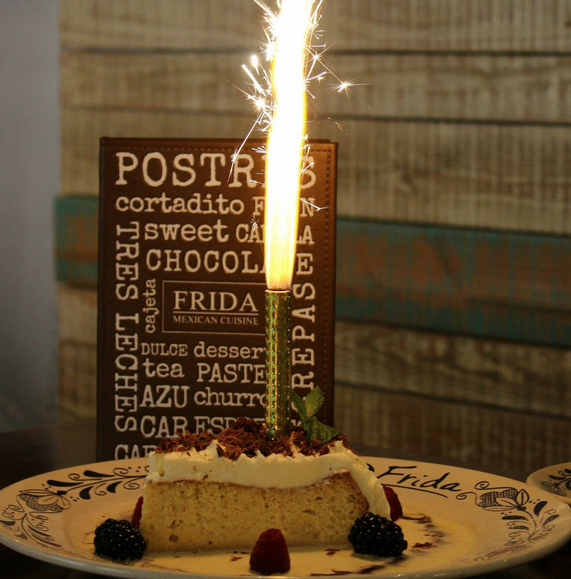 We can build custom menus, rent out sections of the restaurant or just fire up a congratulatory tres leches cake! We also become quite busy on the catering side, bringing family-style platters to homes across the southland. Whether is a backyard buffet, a giant recital hall or a quiet gathering of family and friends, we can accommodate meals of every size and are happy to deliver! Our Beverly Hills restaurant fills up quickly with families from schools like USC, LMU and Pepperdine. 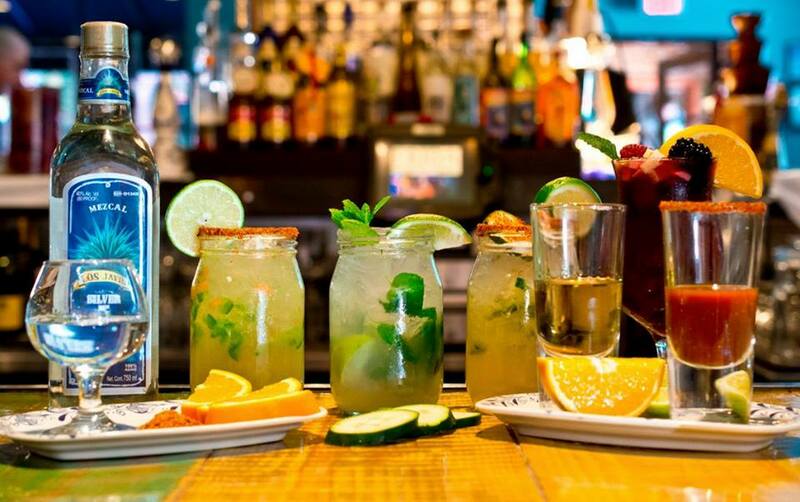 And if the lucky grad happens to be over 21, our master bartenders can certainly turn their special night into a major fiesta! FRIDA Westwood has become the go-to spot for UCLA grads, though they’ve still got a few more weeks until commencement. Nevertheless, we invite families to book their spaces early and ensure everyone has the perfect celebration. 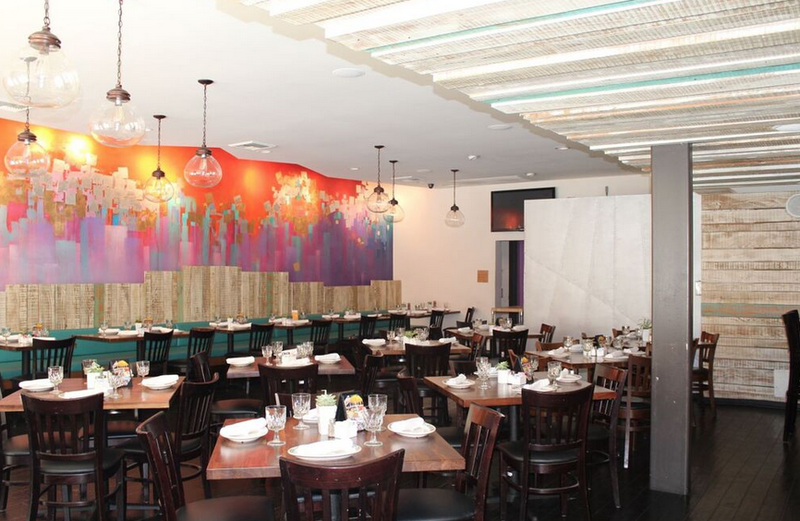 We can even rent out the entire restaurant if you want to “go big” for your 2015 superstar. So give us a call at (310) 278-7666 in Beverly Hills or (310) 209-0666 in Westwood. 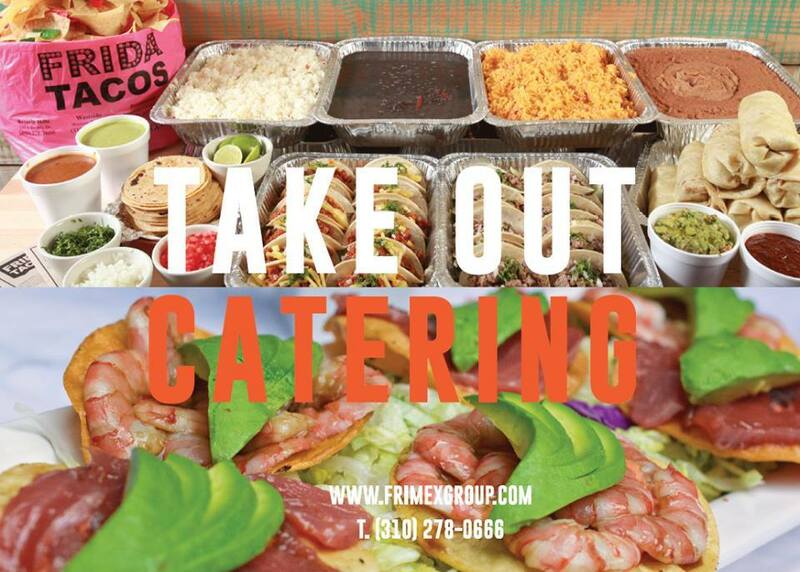 And if you want some special catering, reach out at (310) 278-0666. We would LOVE to celebrate this next great milestone with you and kick off an incredible SoCal summer!